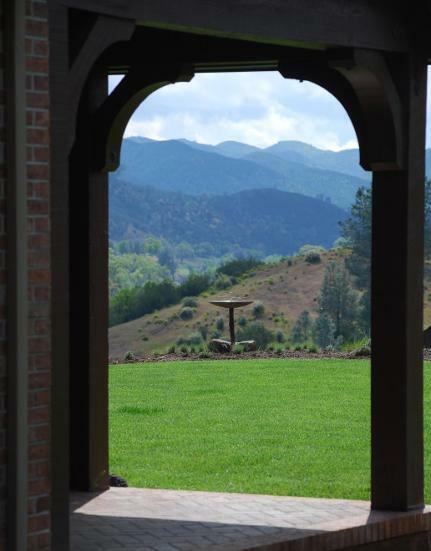 Canyon Creek Nursery & Design offers considered, hand-crafted garden design, construction and consultation. John Whittlesey's goal as a designer is to use regionally adapted plants with aesthetically pleasing design to provide sustainable, welcoming habitat for all manner of life - including pollinators, birds and people. Since 2008 he has focused on designing and constructing gardens large and small, public and private. A knowledgeable plantsman, John Whittlesey operated Canyon Creek Nursery - one of the country's leading specialty mail-order nurseries - for over 20 years, emphasizing interesting, drought tolerant and regionally adapted perennials. John is a speaker, photographer and author. His book "The Plant Lover's Guide to Salvias" will be published by Timber Press in April 2014. John serves as a consultant/mentor on full or partial garden design, planting plans, irrigation concerns and seasonal garden maintenance. For more information on renovating an existing garden, pleasesee page on Lawn Conversion. For custom pricing on any job, please contact us now.